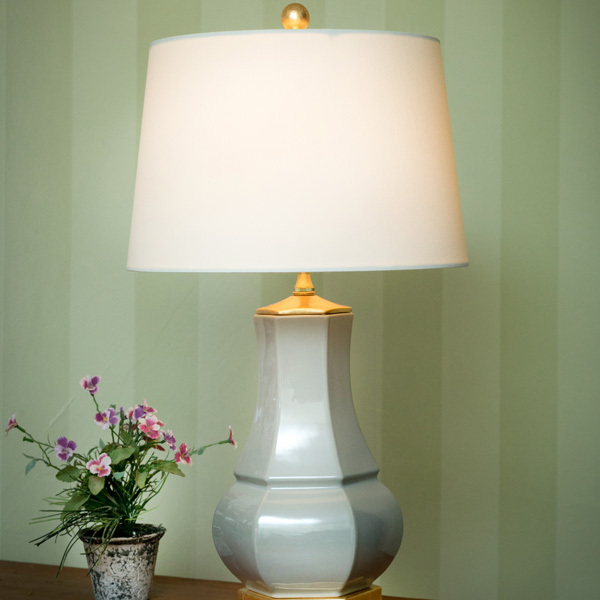 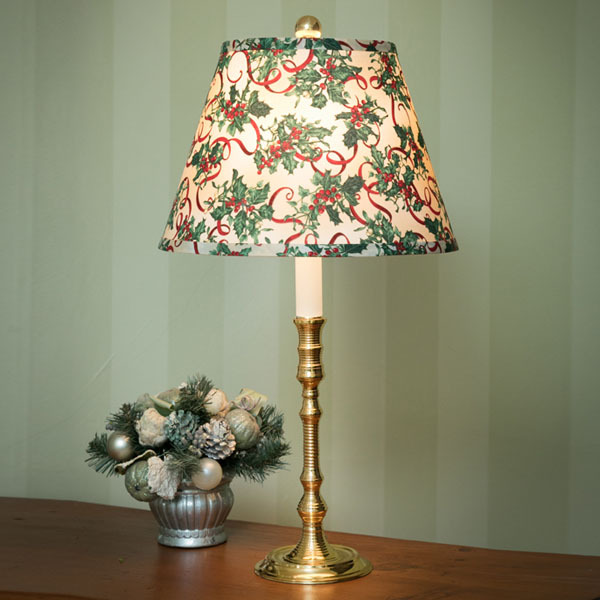 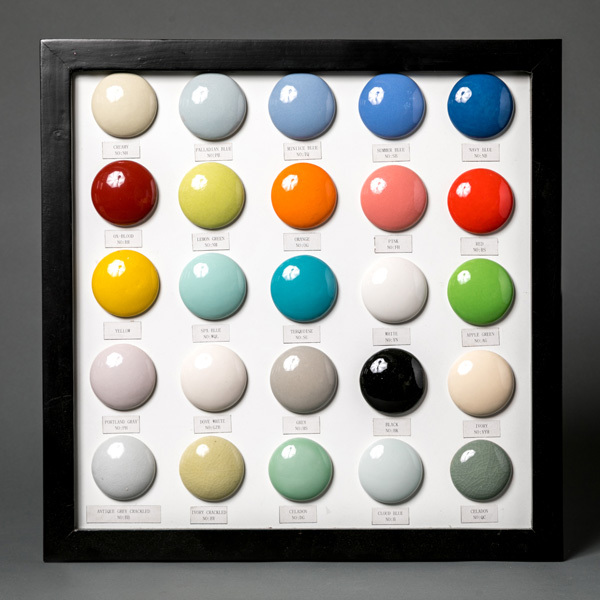 Provides the finishing, decorative touch as well as secures most shades to the lamp. 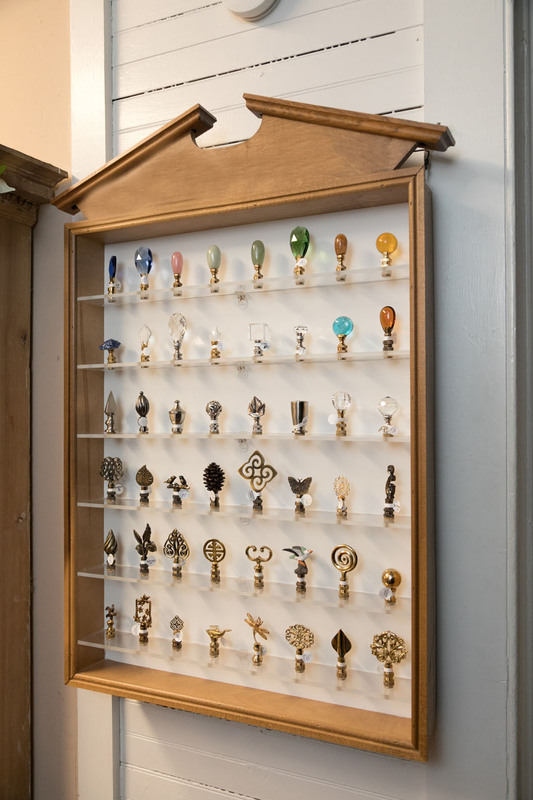 Many finials can be paired with a metal chain, which we carry, to create a more attractive fan pull. 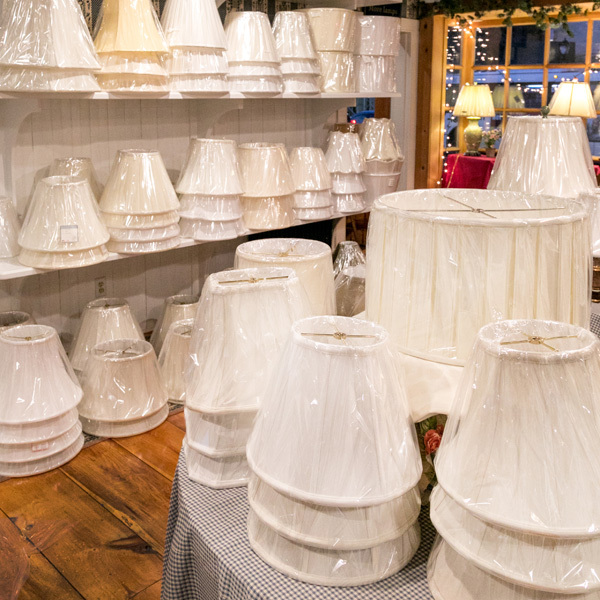 Donna, like her mother, knows everything one needs to know about lamps, what proportion is right for a shade, if a lamp will benefit with the addition of a new finial.